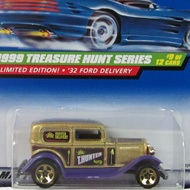 10/12 from the 1999 Treasure Hunt series. 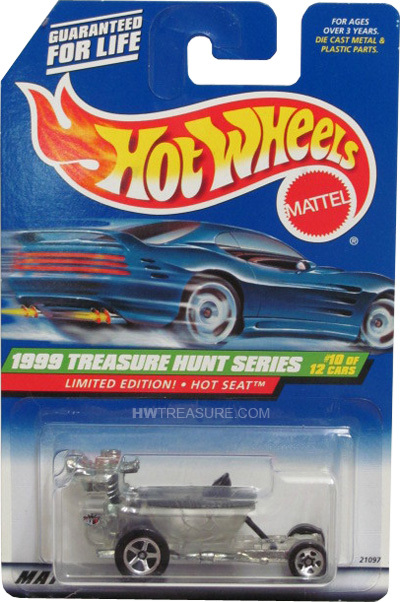 The clear Hot Seat sports a TH logo on the sides of the tank, a black seat, and a black plunger steering wheel. 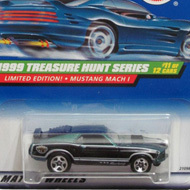 It has 5-spoke wheels and an unpainted Malaysia base.